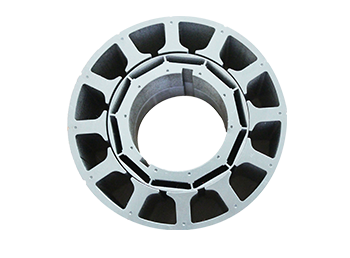 Shenzhen Jiarun Precision Science&Technology Co. Ltd is a progressional mould, motor core rotor stator manufacturer with more than 20 years of experience. 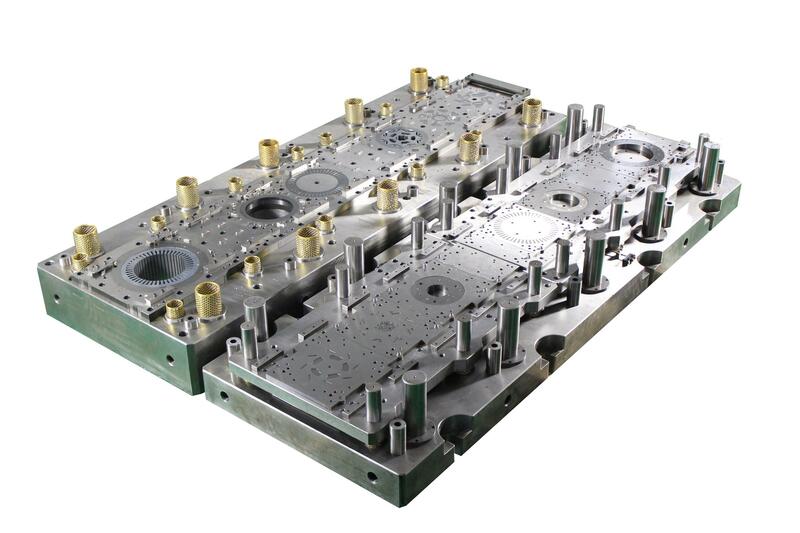 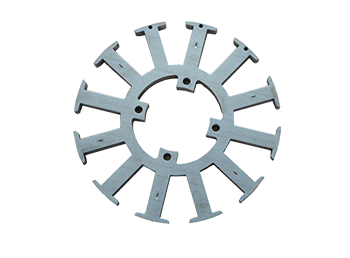 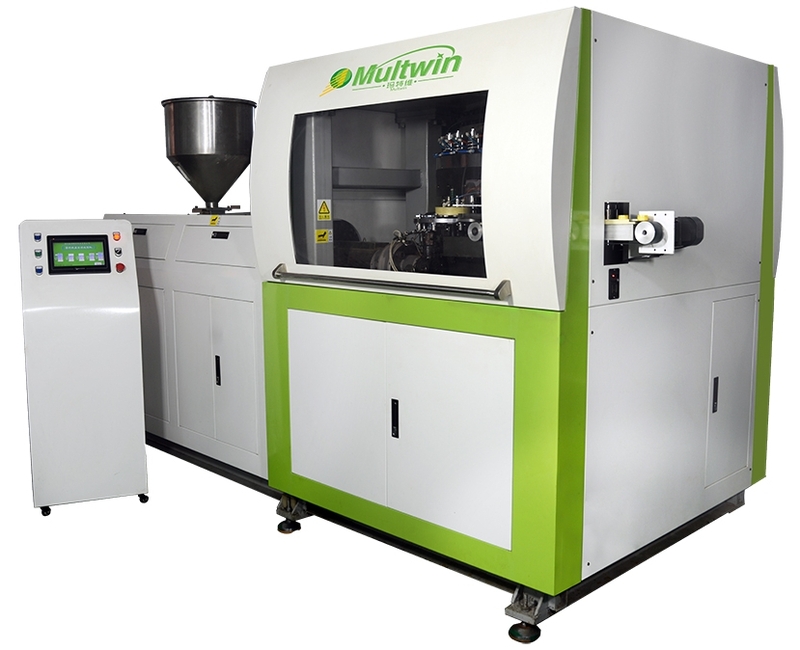 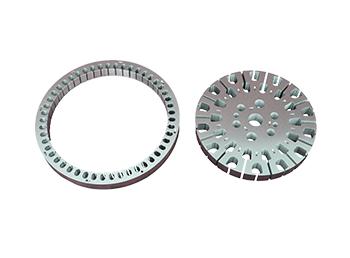 The mould we produce which can meet the demands if single sheet, automatic stacking, rotary 30-180 degree, pieces stacking etc. 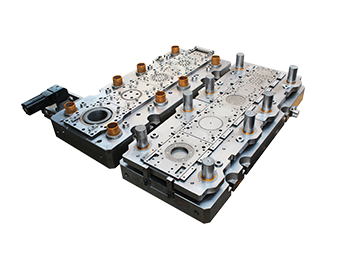 and we lead the way to design hydraulic system, automatic rolling mould of DC motor. 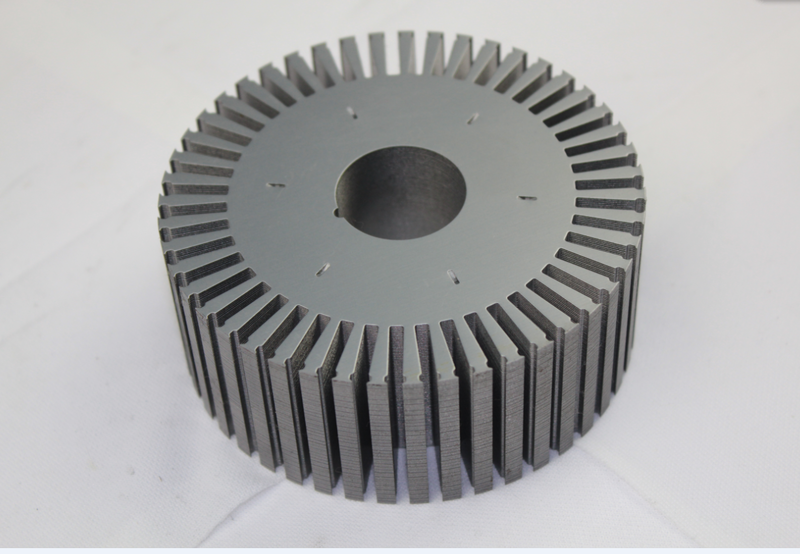 In recent years, new energy vehicle motor which is our new research. 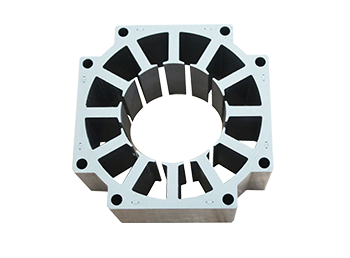 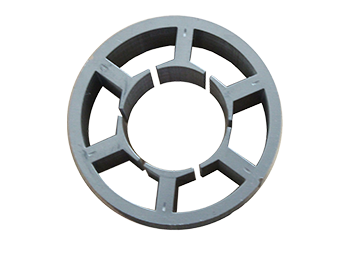 and we are good at manufacturing mould of metal deep drawn parts, motor housing, motor metal bracket, metal terminal parts etc.